As the start of the driven grouse shooting season on the 12th of August approaches, Sheffield Green Party has released a report on the state of the moors, including the slaughter of wildlife on them. 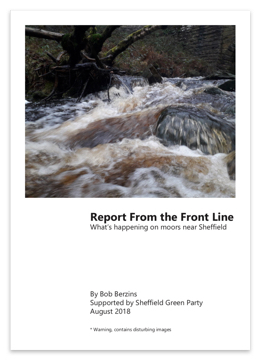 The report, written by (and with photographs largely taken by) local moors champion Bob Berzins, is titled: Report from the Front Line: What’s Happening on Moors near Sheffield. 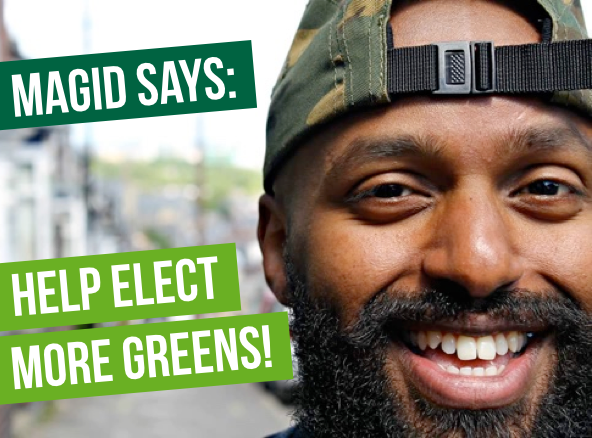 Bob explained: “This report aims to inform the public about what’s happening in areas around the city that can have a big impact on our life, but which many are unable to see for themselves. “As we stand at a marker of the height of major floods in Sheffield, it will be a reminder of the vulnerability of our city. As this report outlines, the management of the moors for driven grouse shooting increases the flooding risk. Natalie Bennett, former Green Party leader and Sheffield Green Party member, who spoke at Sheffield Hen Harrier Day on August 4, and will be speaking at similar events in the South East and Midlands at the weekend, said: “Not everyone is able to get up on the moors, but Bob’s pictures and clear account provide an explanation of what’s happening there has an impact on all of us: through the loss of biodiversity and bioabundance, reduced storage of greenhouse gases, and increased flood risk. 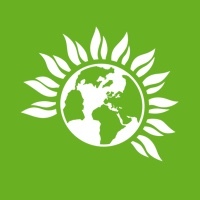 The report is supported by Sheffield Green Party, of which Bob is a member. Thank you for this informative article. Very important to make this information accessible. I fully support your work. Excellent work. Thank you for all your efforts. No blood sport can ever be justified and the destruction of other species which are often a part of the blood sports industry must be stopped. How to get this out to the wider public? Can Countryfile or a similar programme be persuaded to do a report or collaborate with you? The destruction of the environment and wildlife to satisfy the killing lust of trigger happy tossers.has long been approved by successive governments.